After having terrible hail fall I have finally decided to switch to chemical-free and going all natural in my haircare products. Now-a-days there are so many brands available which offers natural and harsh chemical-free hair products but it is hard to trust on all. 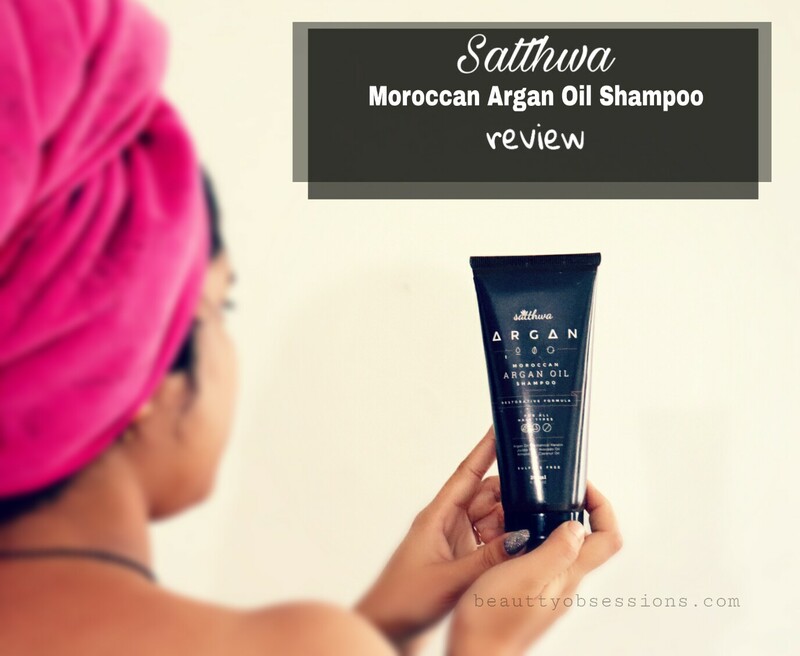 Recently one of my friend suggested me this Moroccan Argan Oil shampoo by Satthwa and according to her opinion ,it is the best shampoo she has tried yet and i need to trust her words. So I thought to give this shampoo a try. 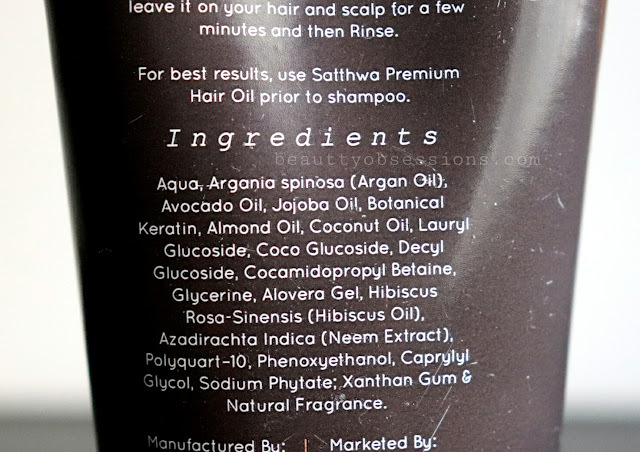 I have heard really good reviews on Satthwa hair oil but haven't tried yet. Will try for sure if i will get a good experience with the shampoo. Well, till now i have used this shampoo couple of times and find below my opinion on it. ..
Price - Rs499/- for 200ml. Directions of use - Rinse hair thoroughly , massage shampoo onto your scalp. 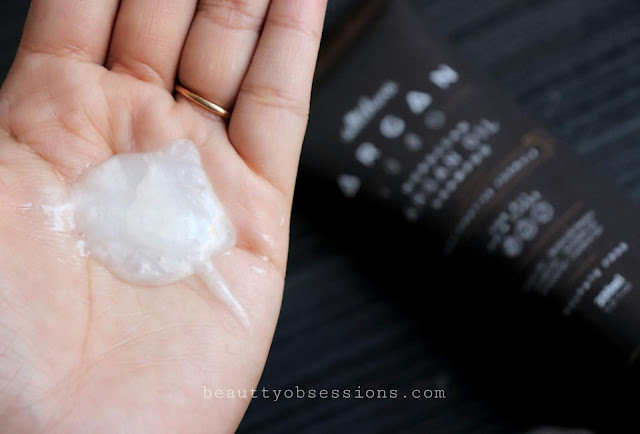 Lather and leave it on your hair and scalp for few minutes and then rinse. The Satthwa Argan oil shampoo comes in a tube packaging with flip open cap which is quite convenient to use and carry as well. Packaging is sturdy enough which i like . All the information regarding the product is on the tube itself. Overall packaging is good. I am using this shampoo from Satthwa since 4-5 times till now and my opinion is very clear on this . Firstly i love it's aromatic fragrance. Really the smell is very nerve soothing and it also stays for minutes on hair . The shampoo is pearly white in colour and has a little runny consistency . I do oil my hair overnight and sometimes 2-3 hours prior shampoo . As the shampoo is sulfate free and SLS free ,hence it doesn't lather much . For the first wash you will need a bit more quantity to remove the oil from hair and scalp but next on the second wash you will not need much product and it will work perfectly. By the way I do apply shampoo two times for each wash . It cleanses all dirt and oil from scalp very effectively and leaves my hair clean and soft. It makes my curly un-managed hair , manageable and smooth to feel. I love the fact that it has all natural ingredients like argan oil, jojoba oil, avocado oil, almond oil, coconut oil,etc which helps to give good nourishment to hair .. This is sulfate , SLS , Paraben free and also cruelty free. I am not sure if they have a conditioner in that range ,if yes then i would love to try out that too. I will definitely gonna try out the hair oil . And as per the brand it will work the best with the hair oil.. I am loving this shampoo so far and will definitely recommend to everyone .. 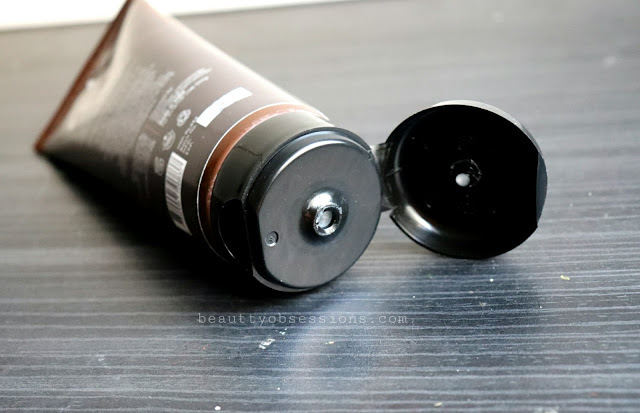 If you are searching for a good chemical-free and natural shampoo , then go for it ..
Hope you found this review helpful. See you in the next post with an exciting topic. Till then stay happy..
p.s. 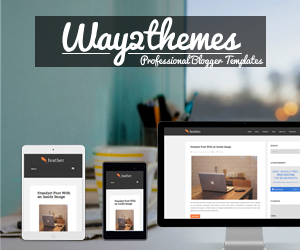 - product sent by brand but my opinion is unbiased and honest. 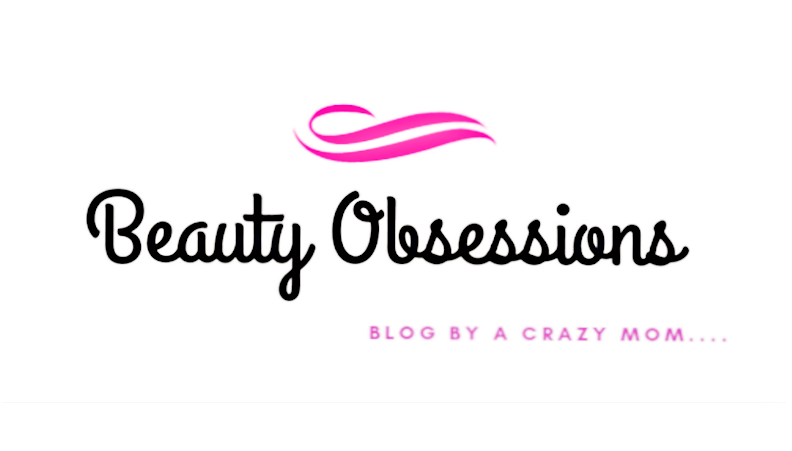 I have not yet made the switch to completely natural and chemical-free products, but I really want to. After reading your review, I will try this product. This shampoo sounds so good for healthy hair. Aslo, the ingredients are so natural and organic. 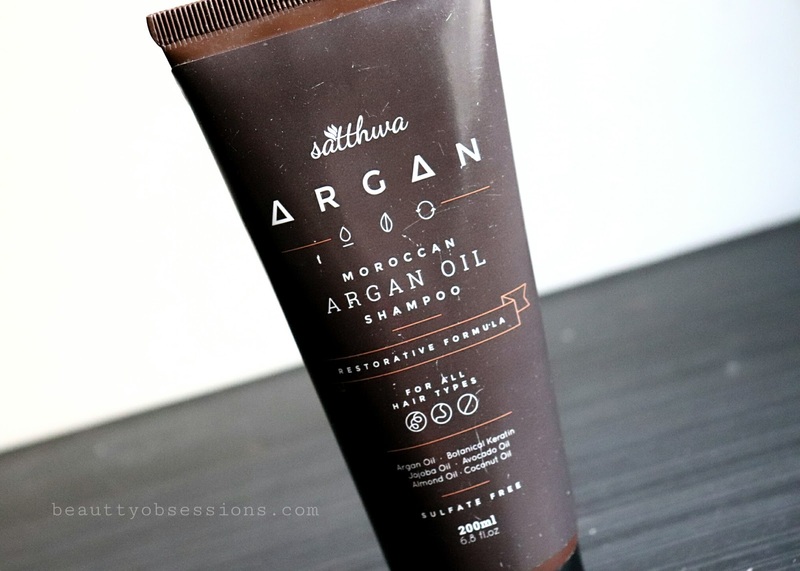 Argan oil is great for hair, and all the other ingredients look absolutely incredible for good hair. Will definitely try this brand. I've heard a lot about the benefits of Argan oil but haven't used any products yet. This shampoo sounds perfect to begin with. I have not used this product yet but will definitely try this as per your recommendation. Thank you for sharing such informative post. Good to know about the natural ingredients in this argan oil shampoo.i was looking for something natural that Alos cleanses perfectly. Shall use it. I have used Satthwa products before and they were really good! 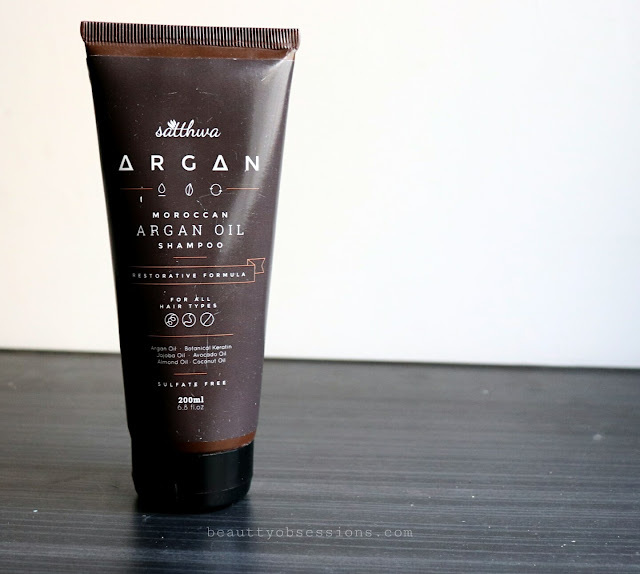 This shampoo with argan, avocado and jojoba oil looks great! Will try! I tried Satthwa oil but did not got a chance to try the shampoo. after reading the post I will definitely try it . It comes with the goodness of argan oil thats really good. I would definitely love to try this shampoo out for my dry and limp hair. Their hair oil is so raved about i am sure the shampoo will be promising too. Looks like amazing product. Heard a lot about this brand I would love to try this sometime soon. Thanks for the review. My sister was actually looking for a shampoo because she is having a serious hair fall issue, recently, thank you for sharing this piece of information will definitely let her know the same. Argan is really very important for skin and hair.. Satthwa Moroccan Argan Oil Shampoo my first choice right now! 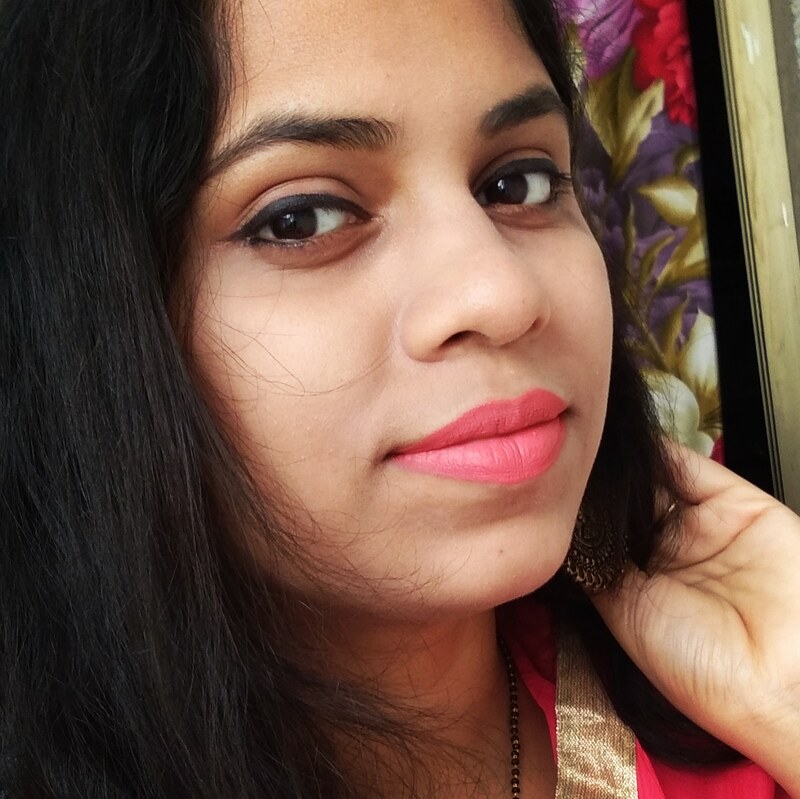 Satthwa is a brand of trust, I have used the products and that worked really well on my hair. Will try this too.